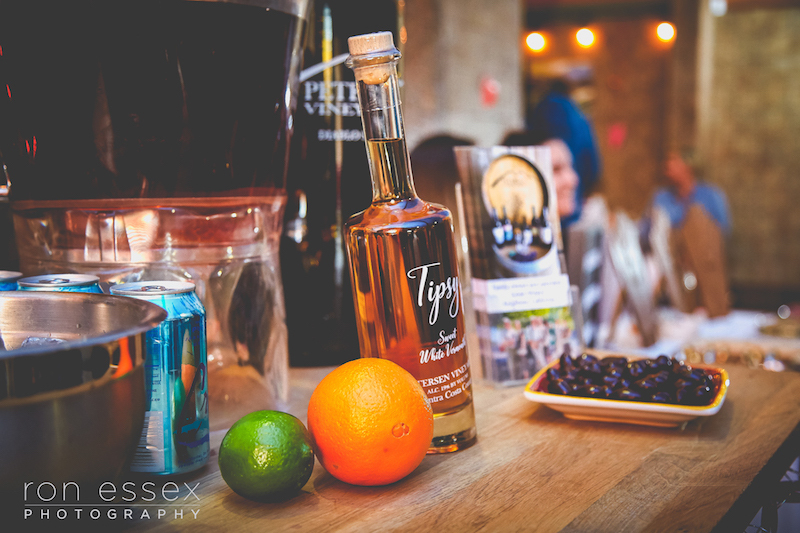 Petersen Vineyards launched their latest creation on February 9th, a Sweet Wine Vermouth called Tipsy. 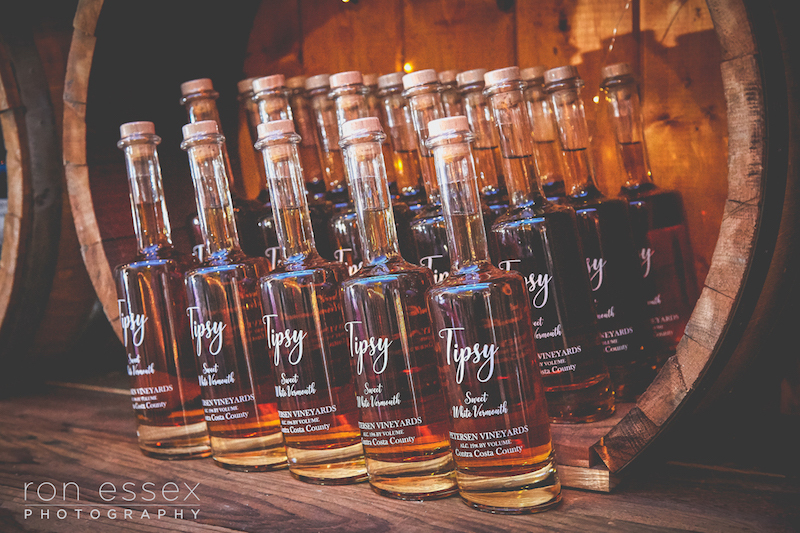 Made from fortified Chardonnay Port Wine with 14 different herbs and botanicals, served on the rocks or make a Tipsy Breeze by adding a splash of tonic water and an orange peel to make a refreshing summer cocktail. 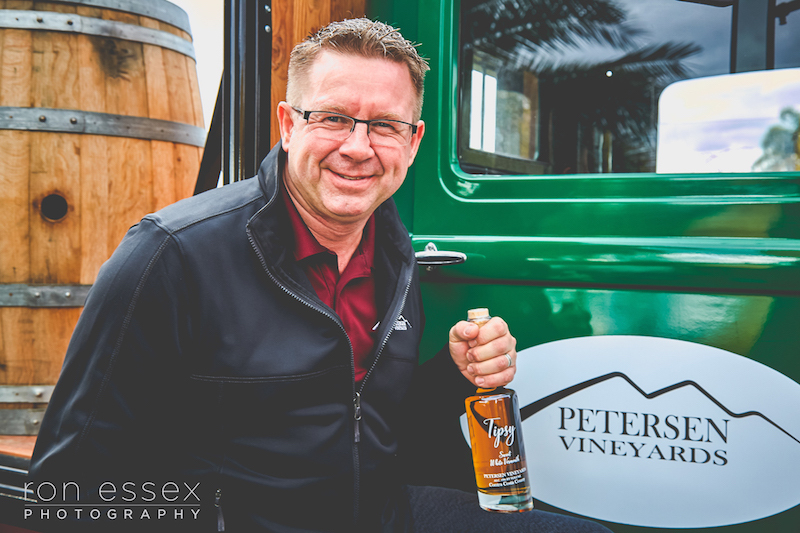 Petersen Vineyards is located in Knightsen, Ca and was established in 2012. This charming family-owned vineyard is surrounded by 12 acres of grapes and 3 acres of cherries and specializes in red and port wines made with Portuguese, Spanish and California varietals. Owner and operator, Peter Petersen had the desire to learn the trade from A-Z, starting with learning how to grow and manage their own grape vines. 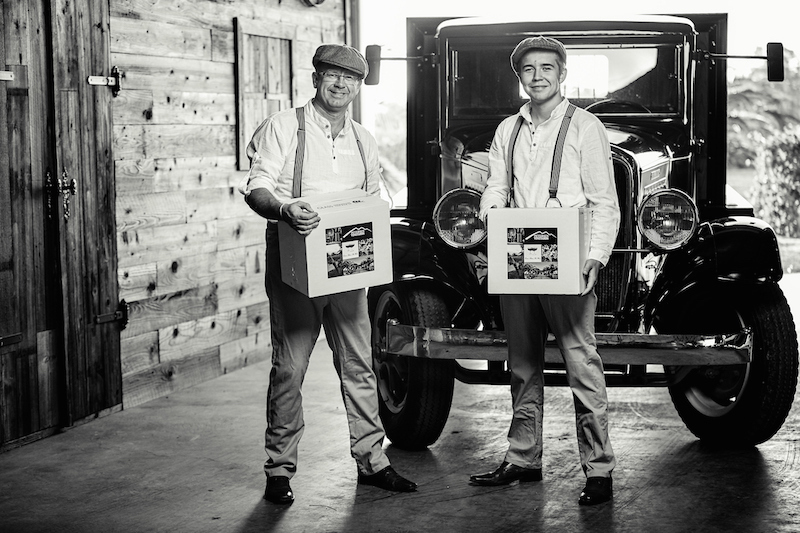 With the first harvest in 2013 they made their first wine, and by the following year in 2014 they crafted their now famous Diablo Sunset. Peter’s passion and education in the winemaking process have enabled him to produce award-winning wines.